I like how you define for the WPC’s Foreign. 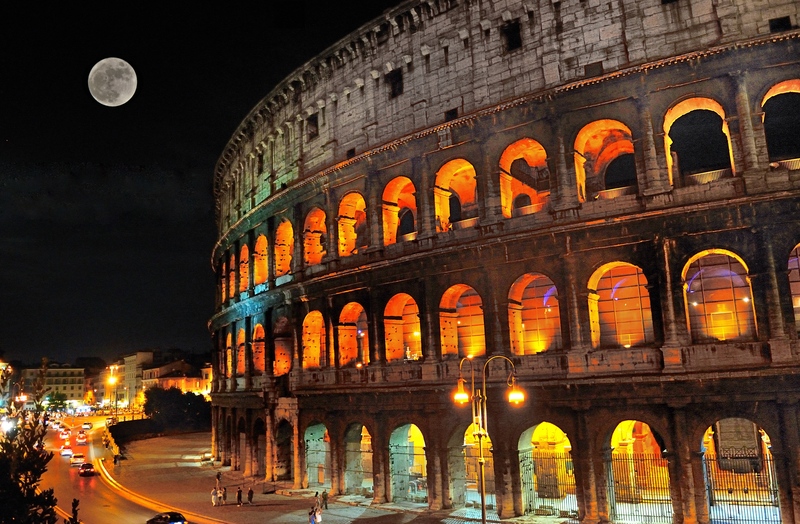 Awesome shot of the Colisseum! I love Rome so much, I have to leave this comment! Wow – Dan’s shots are out of this world!! Two beautiful shots. The full moon one of my most favorite happenings, and so difficult to photograph. You and your friend nailed it. Congrats. Thank you very much. I was surprised and delighted how mine turned. It paid off to follow those directions from Wenjie Zhang. He deserves credit for the great help. The full moon is one of my favorites too! Somehow I missed this comment and did not reply (with regards to my full moon shot). I couldn’t have done it without your great directions and explanation. Your compliment holds more appreciation than I can say. Thank you!